«Finland, in my view, is a very convenient country,» Vladimir Putin replies. «We believe it is time to take the Arctic cooperation to a new level. Finland proposes to convening of an Arctic Summit to discuss a wide range of issues pertaining to the region and beyond,» Finland’s President Sauli Niinistö said in his speech at the Arctic Forum in Arkhangelsk on Thursday. Niinistö met with Putin together with Iceland’s President Guðni Thorlacius Jóhannesson. The idea of an Arctic Summit for state leaders during Finland’s upcoming chairmanship of the Arctic Council is not new. 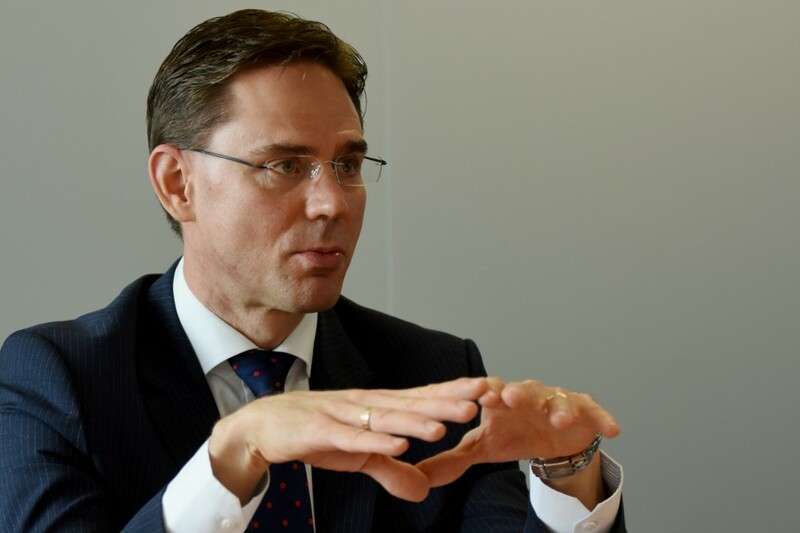 In 2013, then Prime Minister of Finland Jyrki Katainen, told the Barents Observer that Finland was actively considering to arrange such Summit during the country’s chairmanship period from 2017 to 2019. The plans, however, were put on ice as the relations between those days’ Obama administration and Russia deteriorated after Moscow’s annexation of Crimea in 2014. The United States will hand over the Arctic Council chairmanship to Finland and the foreign ministers meeting in Fairbanks, Alaska later this spring. Back in 2013, Jyrki Kattinnen did not elaborated on where in Finland a possible Arctic Summit could be held. Relaunching the idea in Arkhangelsk, President Sauli Niinistö did not either named location. Vladimir Putin had a clear idea about location. «Helsinki is a very suitable platform for organizing such event,» Putin answered at the Arctic Forum when asked about if he could meet with Donald Thrump at such summit, news agency TASS reports. He recalled that the Helsinki Final Act, also known as the Helsinki Accords, was signed at a conference in Finland in 1975. The agreement was an effort to improve relations between countries in Eastern Europe and the West. Arctic Council, originally initiated as the Rovaniemi process back in 1993, consists of all eight Arctic nations Russia, Finland, Sweden, Norway, Denmark [Greenland], Iceland, Canada and the United States. Additionally, a long list of observer countries and international organizations participates. Never before has the Arctic Council had a Summit. Every second year, the Council state’s foreign ministers meet. Bringing it up to presidents and prime ministers will create way higher political prestige and attention. «This would provide an opportunity to ensure that the Arctic indeed remains a territory of dialogue. It is our common responsibility to see that this promise and tradition is upheld in the North,» Niinistö said in his speech. If not Helsinki, the most obvious location of an Arctic Summit will be Rovaniemi, the capital city of Lapland in northern Finland. Rovaniemi has the Arctic Centre, likely the most well-know circumpolar social research communities for issues related to human activities in the Arctic. Finland’s proposal to arrange an Arctic Summit is a clear sign that the Council has matured from a largely symbolic organization to one of global importance. That happens in a time when climate changes make seriously geopolitical and economic impacts on the top of the world.